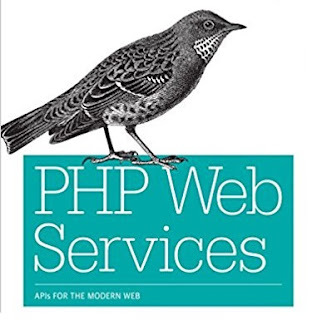 Creating Web Services with PHP and SOAP - . :: RolandoPalermo ::. There are two basic approaches that are used to create web services from scratch. In this first of a two part series on web services I’ll talk about the 'top-down' approach. According with this approach, we need to produce the XML description of the service before it is implemented. So the service is fully described in terms of what it does, how it can be called and what result(s) it returns, but is not actually implemented. This (WSDL) specification is then used as a guide to writing the code that implements the service. The webservice will receive a string parameter and it will return the 'hello' string concatenated with the input parameter. For example, if the input is 'Andrea', then the output will be 'Hello Andrea'. In order to achieve this, we need to define the WSDL descriptor. We also need to implement the hello method in a php file. Do not forget to enable the SOAP extension in the php.ini file. To do this, you have to find extension=php_soap.dll in php.ini, remove the semicolon(;) and restart the server.